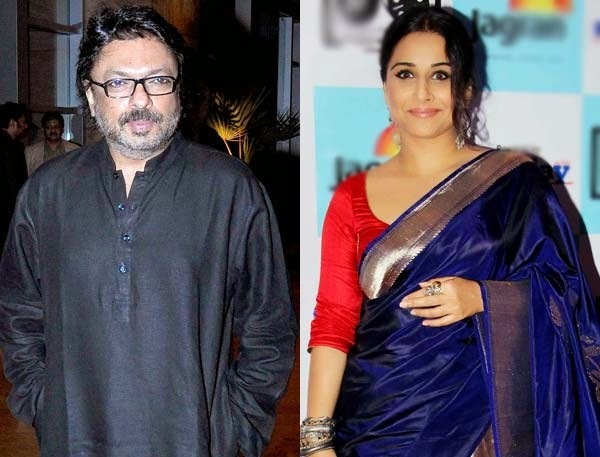 Bollywood actress Vidya Balan and filmmaker Sanjay Leela Bhansali visiting Subhash Ghai's Whistling Woods International Film School. Wednesday Ghai tweeted as "30 jan 330pm@Whistling_Woods filmcity Vidya balan opens 5thVEDA a weekly cultural hub of performing arts by professionals with students." Also he posted "Sanjay Leela bhansali is inaugurating 5th Veda @Whistling_Woods with his first time masterclass with students screening 'RAMLEELA' on jan 30." Ghai next tweeted that singer Sukhwinder Singh will give a performance. "Singer Sukhvinder is gonna sing n talk on classical singing n its connection with Indian popular music @5thVEDA @Whistling_Woods on 30 jan," tweeted the 'Saudagar' director.